Yesterday, a player known in some circles as Perchinho became the latest of Wigan Athletic’s new signings. He could well become a key piece in the jigsaw puzzle that Owen Coyle is putting together to get Latics back into the Premier League. Despite the nickname, Perchinho is not a flamboyant Brazilian who will help Latics maintain the style of champagne football that Roberto Martinez’s teams could produce on big occasions. Quite the opposite. 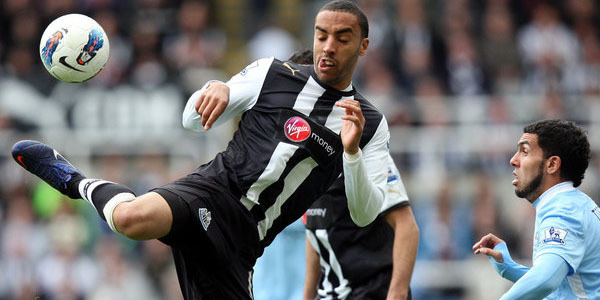 He is James Perch, a fairly ordinary-looking footballer, given the nickname affectionately, though ultimately ironically, by Newcastle fans. His critics would say he cannot accurately pass the ball more than 10 yards. So how can such a player play a key role in a promotion-challenging team? Born in Mansfield, Perch came up through the youth ranks at Nottingham Forest, making his league debut against Wigan in 2004 and amassing 190 appearances in six years before earning a move to Newcastle United. During this time, he had been used as a utility player, appearing in the right, left and centre of defence and as a ball winner in midfield, and was eventually trusted with the captain’s armband. Perch was to create an unenviable Premier League record on joining Newcastle after receiving consecutive yellow cards in his first five games at that level. Despite the rocky start, the ex-Forest captain went on to make 65 appearances for the north east club over the past three years, including promotion from the Championship and a Europa League campaign. The signing of a player like Perch is something that Roberto Martinez would have been unlikely to contemplate. He just would not have fitted into the style of flowing football the Spaniard sought. But then again, this is a new era. Owen Coyle has a more pragmatic approach and we are not going to be seeing that mixture of champagne football, interspersed between periods of innefectiveness and defensive mediocrity, that we witnessed in the Martinez era. So what kind of football will we see during Coyle’s tenure at the club? James Perch may not be the most skillful player around, but he is a great tackler and a consummate team player and professional. A recent posting on Squawka News offers an interesting insight into Perch’s capabilities, describing him as a “Toon cult hero”, with stats to back up their argument. Another interesting article on Newcastle fan site Blog on the Tyne lauds Perch’s professionalism. Wiganers have always appreciated players who are willing to battle for the club and Perch looks destined to become a fan favourite, as he was at Forest and Newcastle. 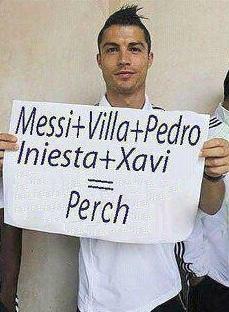 Perch’s career has probably been held back by his ability to slot into different positions. Coyle might get the best out of the player by using him in one specific role. With so many new players coming into the squad it is important that Latics begin the season with a backbone of last year’s players in the starting lineup. The mutual understanding between players who have played together for a period of time should not be undervalued. The newcomers can be gradually weaned into the team. 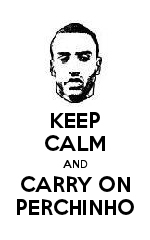 However, I would not be surprised to see James Perch’s name on the teamsheet for the season opener at Barnsley. Owen Coyle’s team will not provide the silky approach we have got used to, but we can expect them to be attacking and entertaining. Professionals like James Perch can be a really positive force in the club, as well as on the pitch. It will be the hard work of players like him that will enable team mates to get the ball and challenge the opposition. The Martinez era is over , but Coyle’s squad is quickly taking shape and we can continue to look forward to watching good football, albeit in a different style.